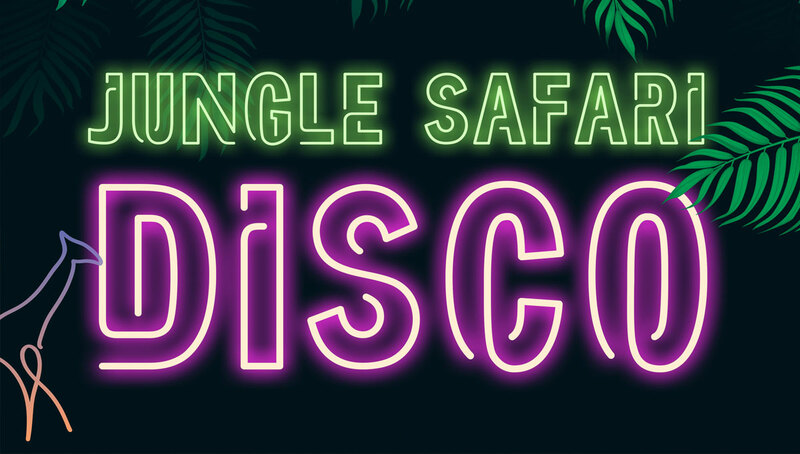 The College is holding a Jungle Safari Disco for Middle and Senior School students on Friday 24 August from 5:00pm – 8:00pm. Come along, hang out with your friends and listen to our live DJ. We would love to see you all dressing up in your funkiest jungle/safari attire (prizes go to best dressed). You can look forward to a sausage sizzle, fairy floss, popcorn, face paint, photo booths and table tennis. Tickets are on sale at https://tinyurl.com/JungleDisco2018 for $5 or for $6 on the night. All proceeds go to the worthy causes at Swanmissions. Can’t wait to see you there!